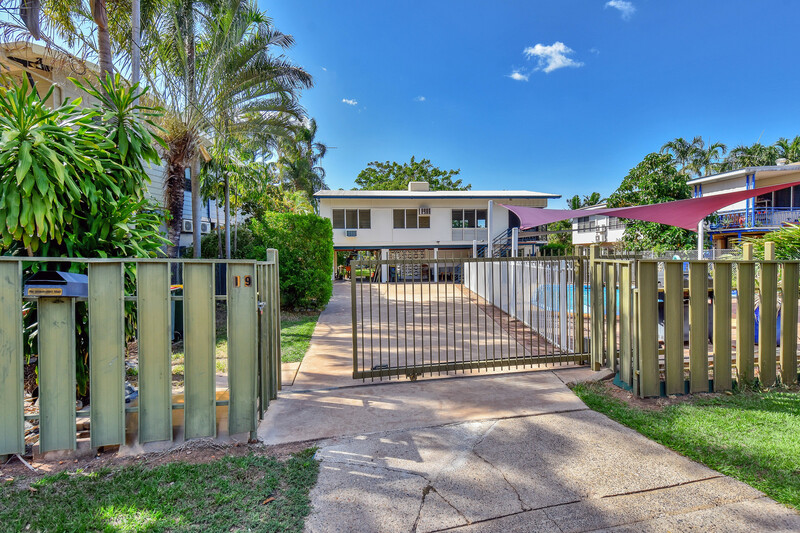 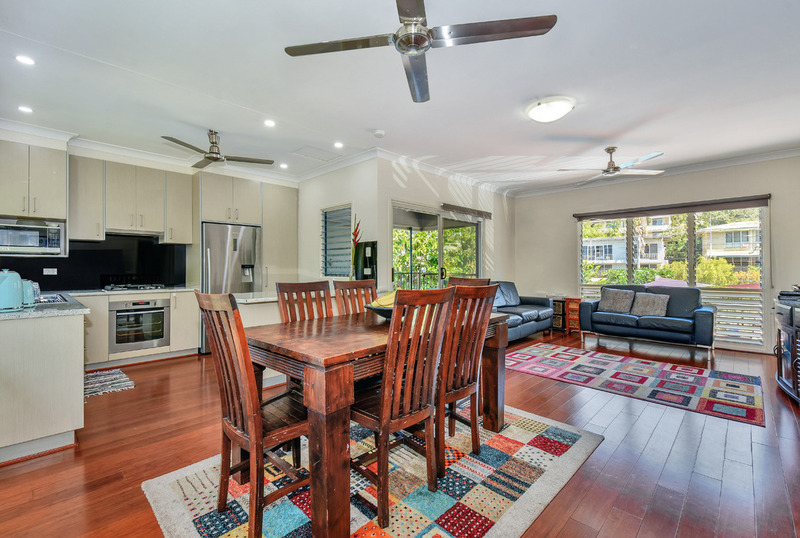 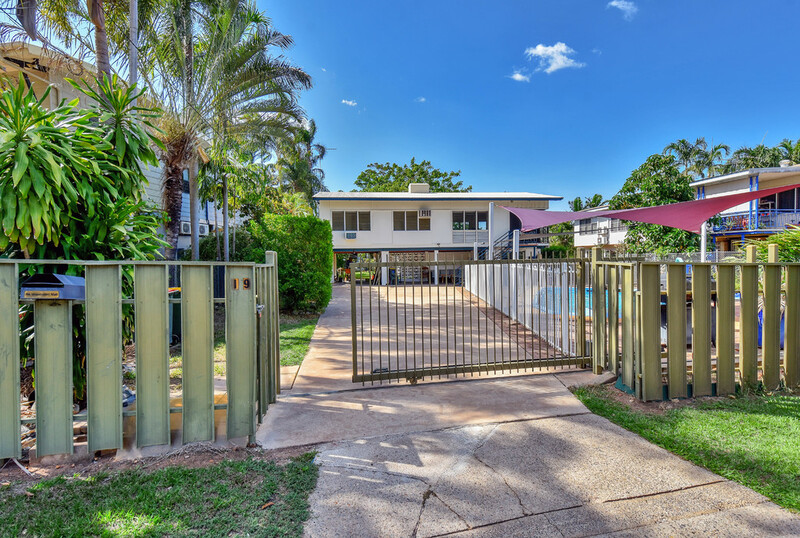 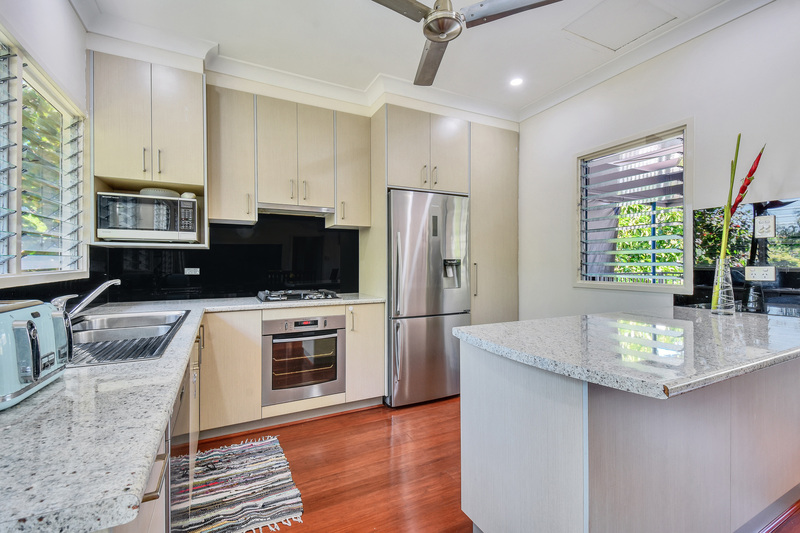 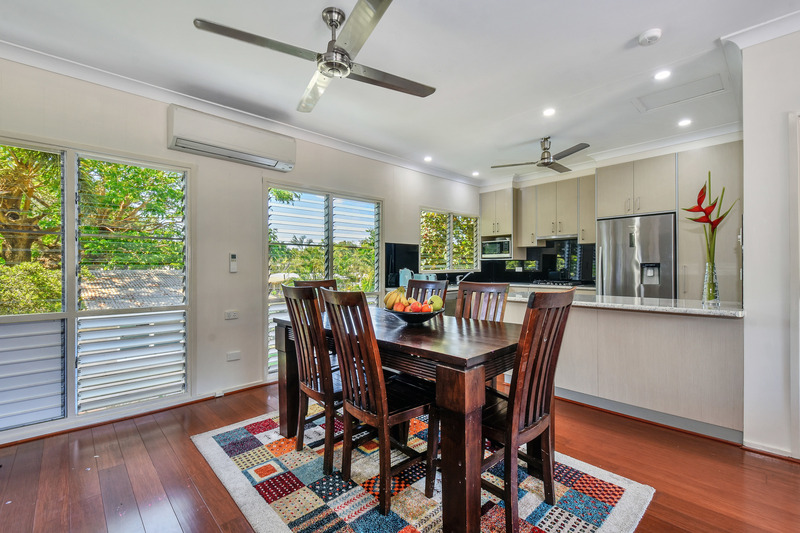 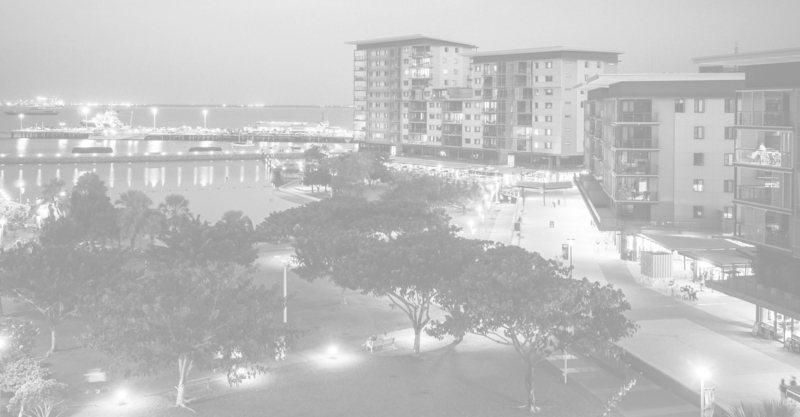 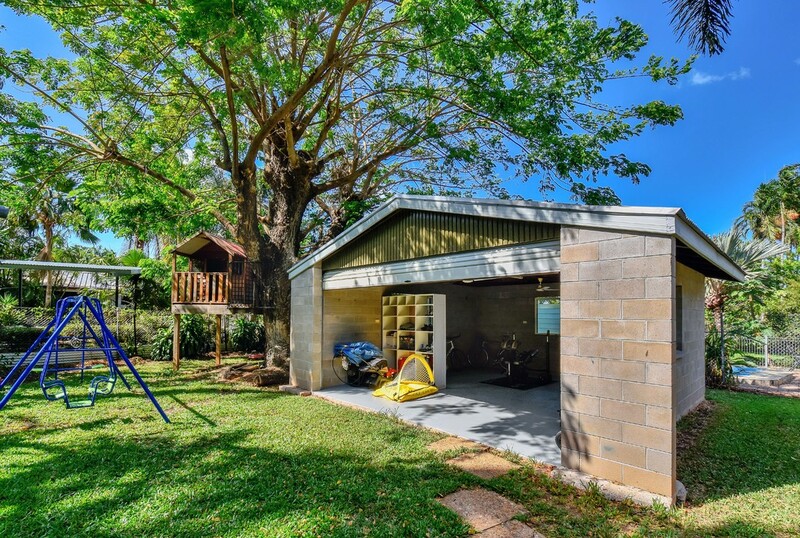 Located on the fringes of the CBD, this elevated home sits centrally on a generous block of land and offers an incredible lifestyle option for the busy family dynamics. 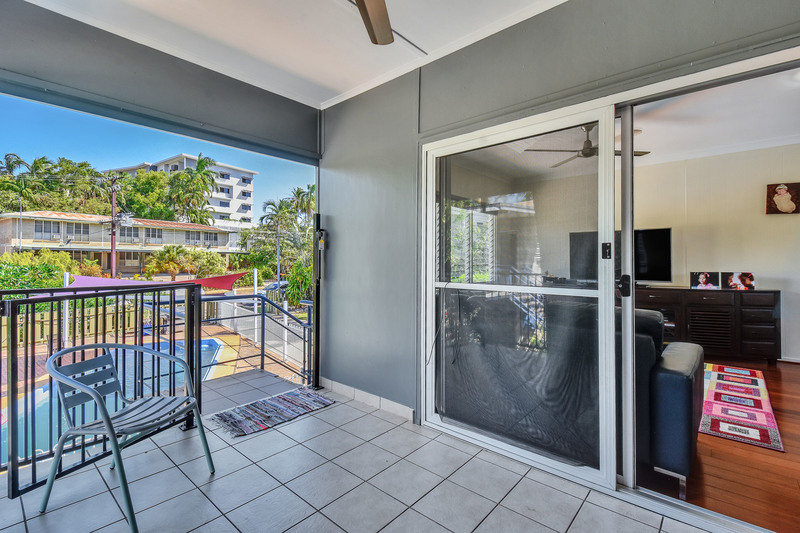 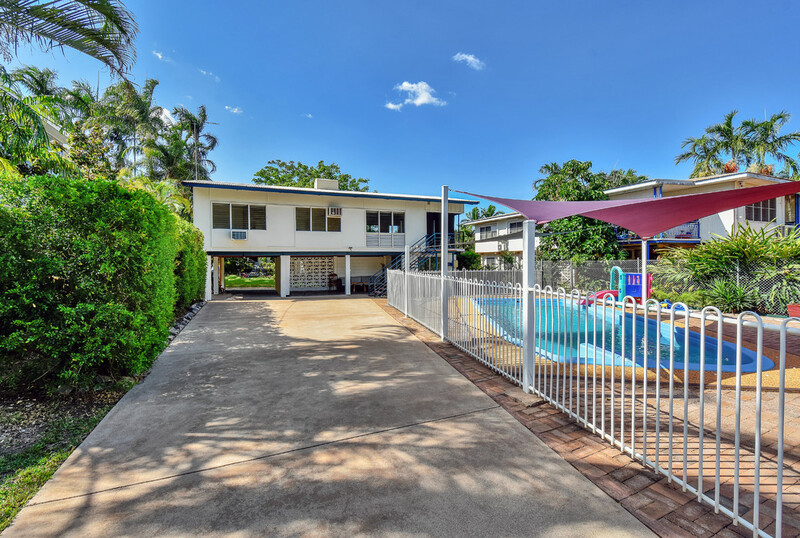 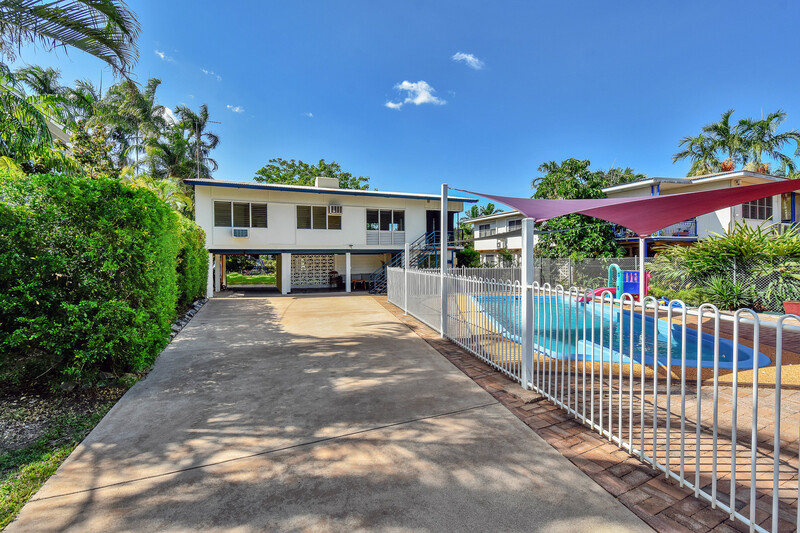 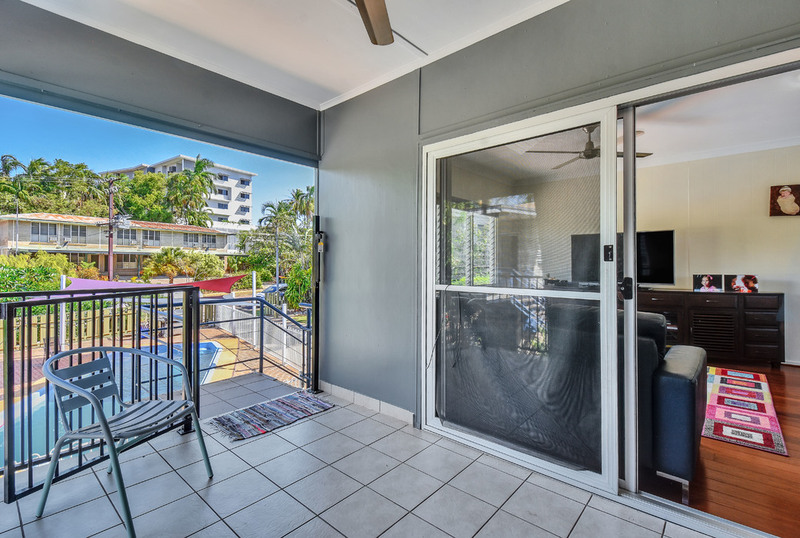 The property is perfect for families looking for a blue chip location and is seeking a tranquil home that is away from the hustle and noise of the busy street – this home is the perfect combination on suburban living and the city lifestyle. 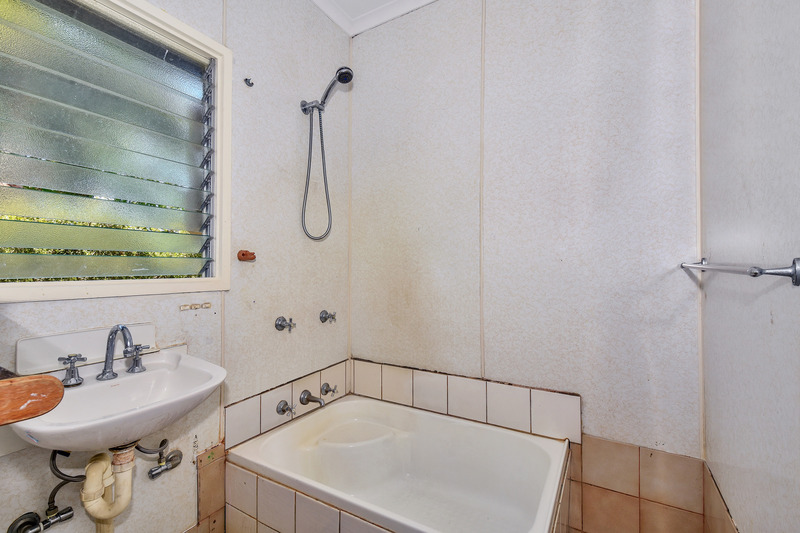 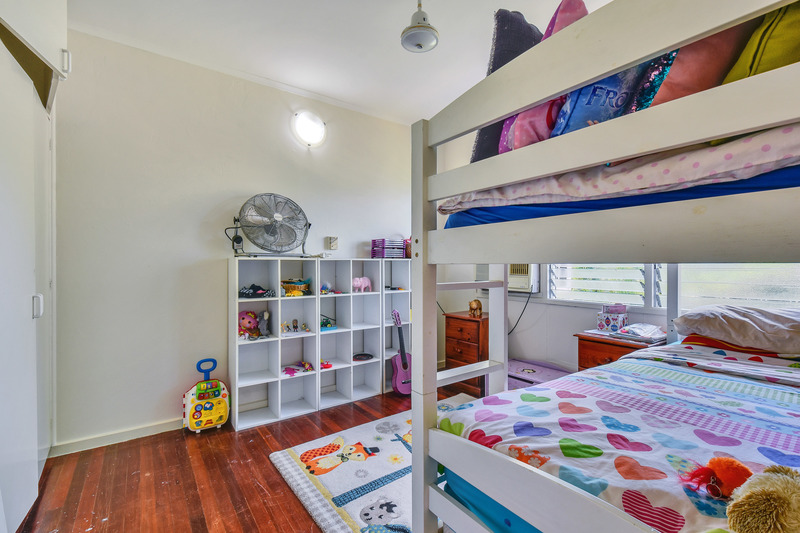 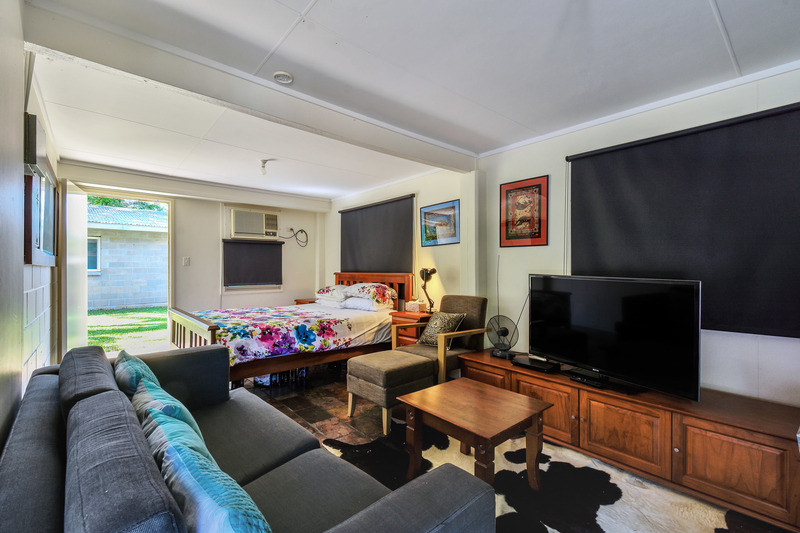 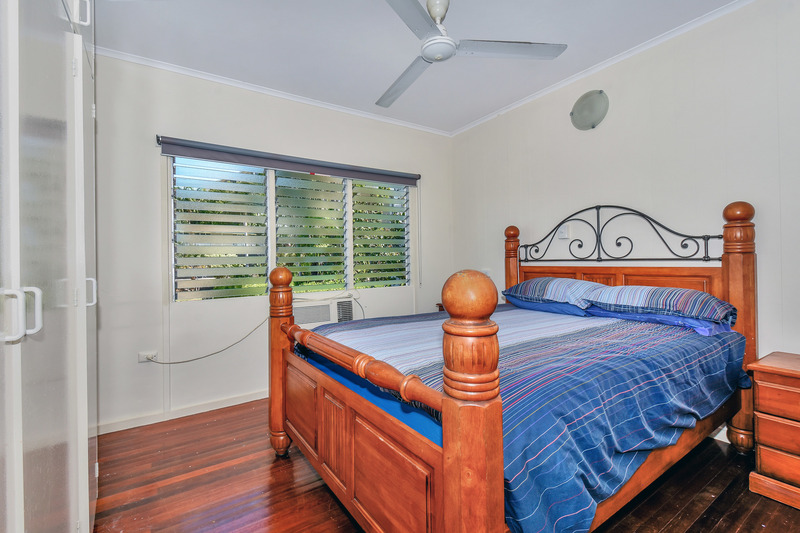 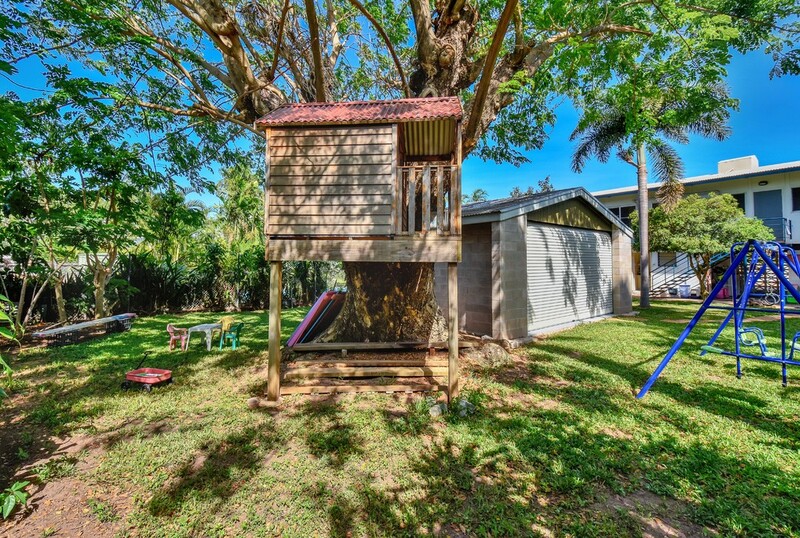 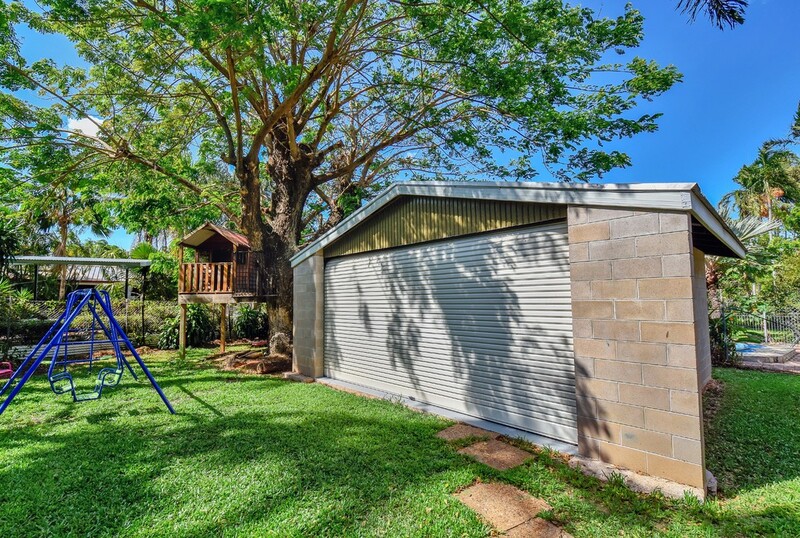 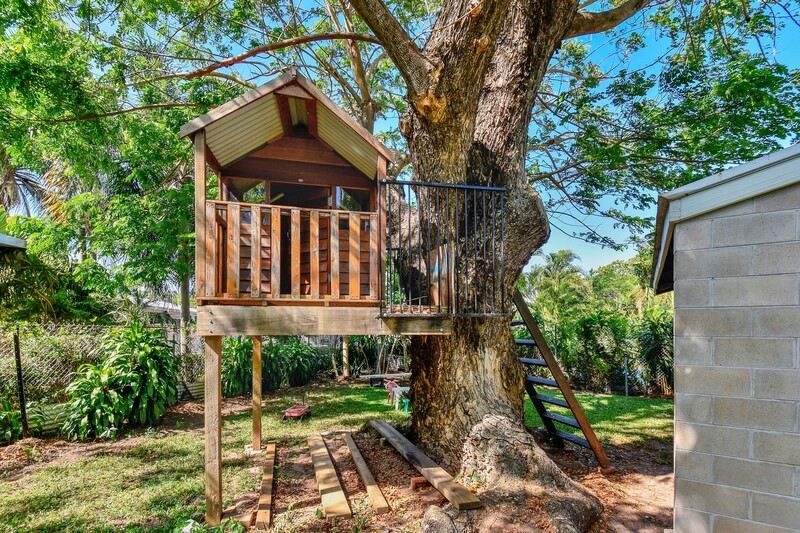 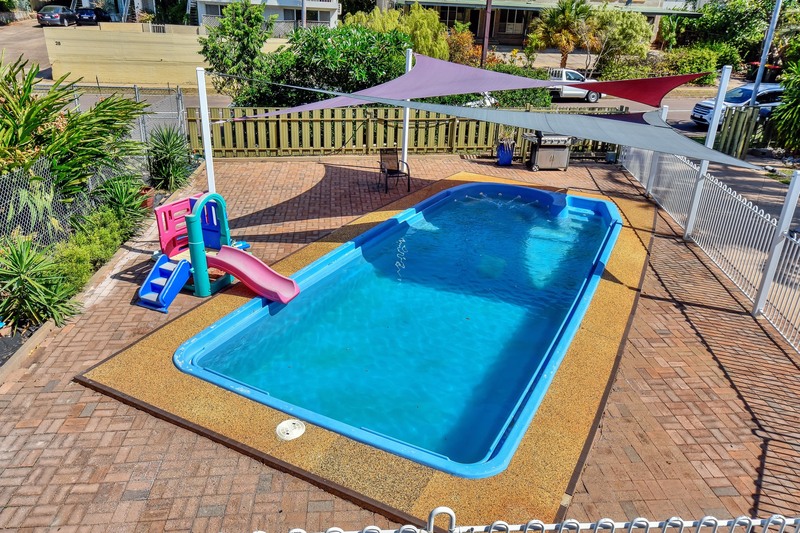 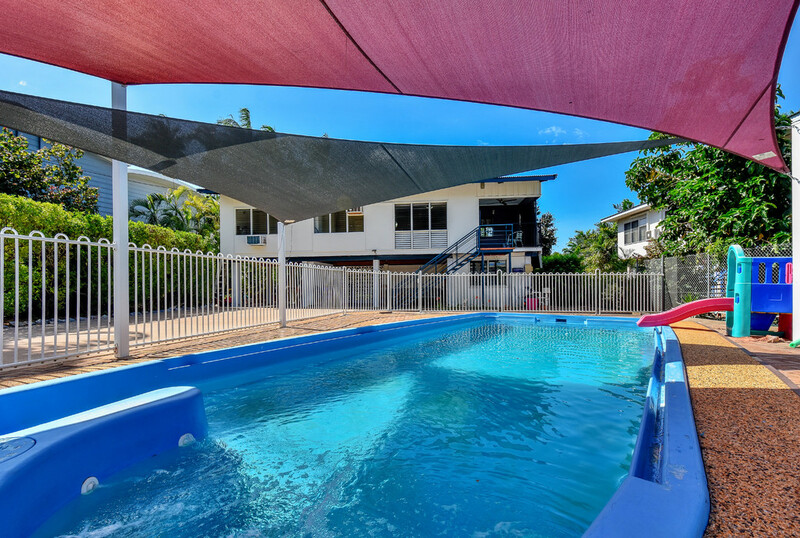 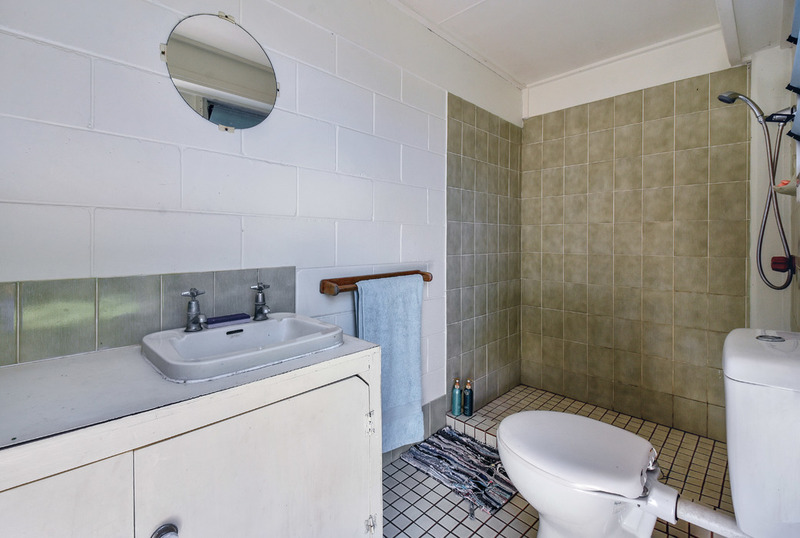 Tranquil elevated home with timber floorboards, fully airconditioned with renovated kitchen, granny flat with bathroom, saltwater pool, large 6 x 6 mtr shed and beaut cubby house for the kids.